Best 4 Albums of February 2018. The latest album from Sunderland indie heroes Field Music sees the Brewis brothers and co. at their very best. Amazing rhythms and melodies flow through this project with thoughtful, timely lyrics on top. 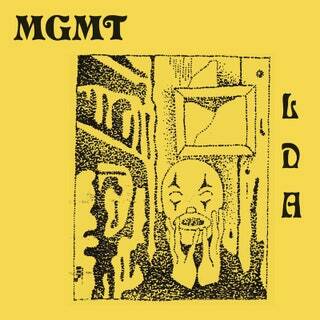 Back after a long wait since 2013’s self titled album, MGMT made it worth the wait with ‘Little Dark Age’. A brilliant, weird synth-pop album with some of the best material the duo have released in a long time. The latest project from Meghan Remy under the U.S. 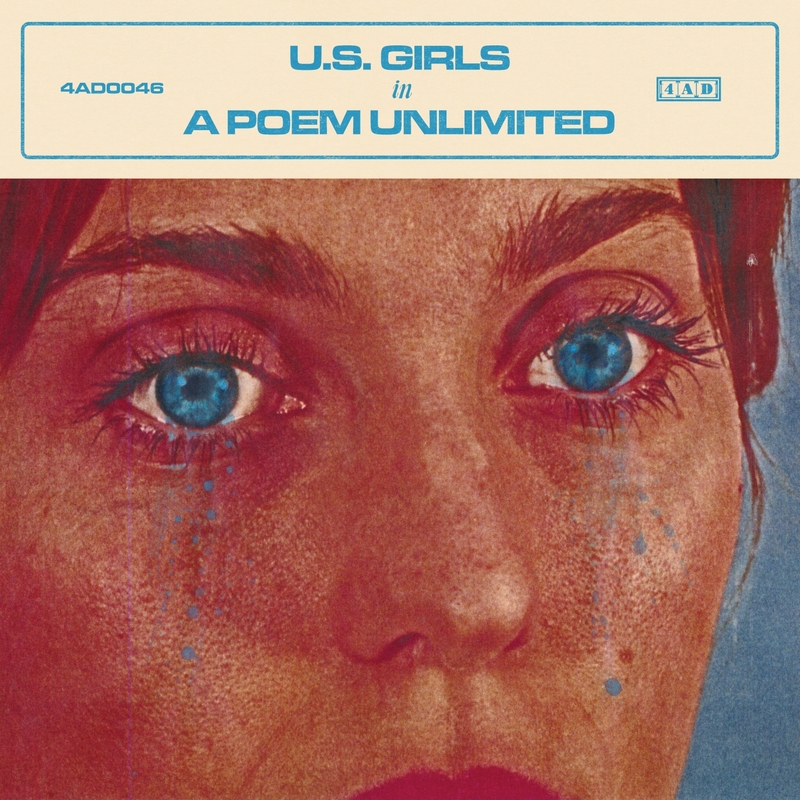 Girls is a sonically diverse album with elements of synth pop, rock and jazz sprinkled throughout. 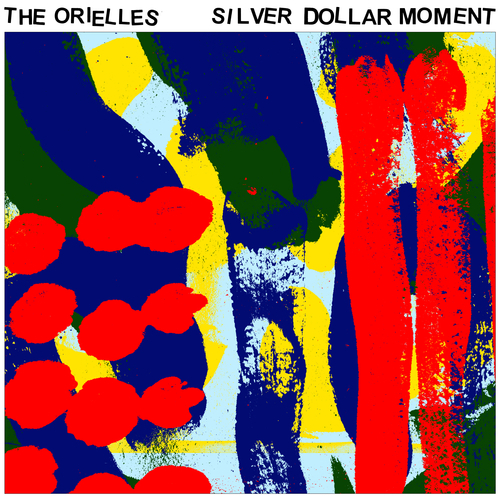 ‘Silver Dollar Moment’ is an amazing debut album full of great, catchy indie bangers. Not much more to say here it’s just bloody good. A brilliant debut album from ex-Kaiser Chief and songwriter extraordinaire Nick J.D. Hodgson, ‘Tell Your Friends’ was one of the best musical moments in January. Semicircle is a joyous, experimental and all around brilliant comeback album from The Go! Team, who deliver brilliant, positive tracks as always. The third album from Django Django is the group at their best, making infectious synth driven tracks like the almost unstoppable ‘Tic Tac Toe’ and simpler, slowly shifting cuts like ‘Fountains’. 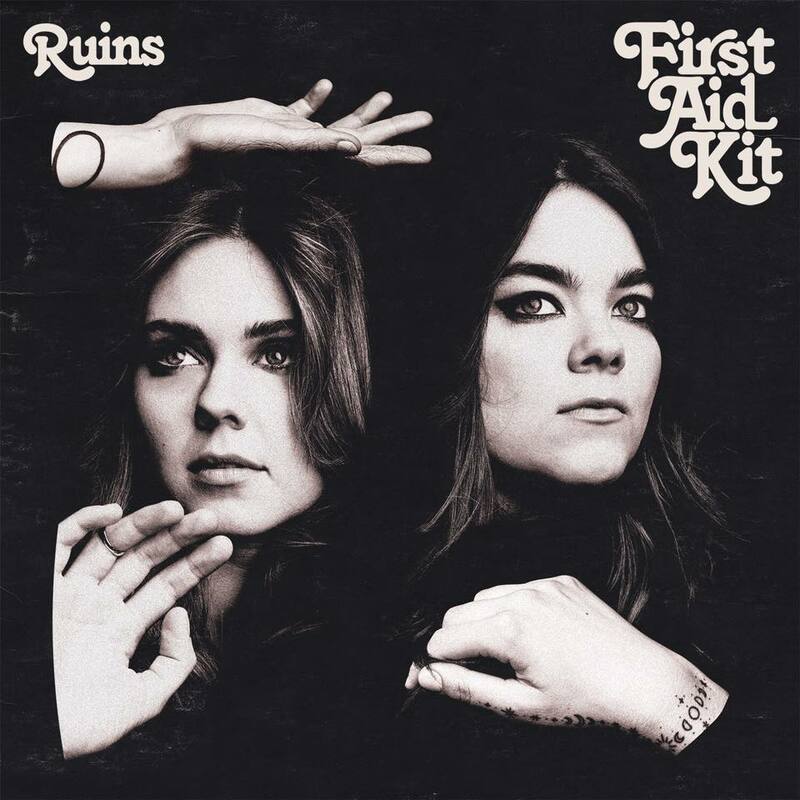 First Aid Kit – Ruins: The long anticipated return of the Swedish sisters First Aid Kit was well worth it, with the duo coming back with another great album full of tight harmonies and dreamy melodies. You can listen to the ‘Best 3’ from each of these albums on my new ‘Best Threes’ playlist, featured below.